Despite the political tide turning against them, District of Columbia leaders are pushing ahead with their efforts to turn the nation's capital into the 51st state. Del. Eleanor Holmes Norton, a Democrat who represents the District in Congress, introduced a statehood bill on Wednesday, as she does in every Congress. "All that's left to us, if we want the same birthright that every other American has, is statehood. So, we introduce this bill, we petition the Congress in the 216th year of the fight for equal treatment in our country," Norton said. Democratic Sen. Tom Carper of Delaware introduced a similar bill in the Senate. And Mayor Muriel Bowser formally petitioned Congress to admit the District as a state by approving a constitution submitted by city leaders. "We’re 681,000 people. We’re tax-paying American citizens. We send our residents to war. We pay more taxes than 22 states. And we’re larger than two of them,” Bowser said. Norton points to the growing number of co-sponsors for her bill as a sign of progress. 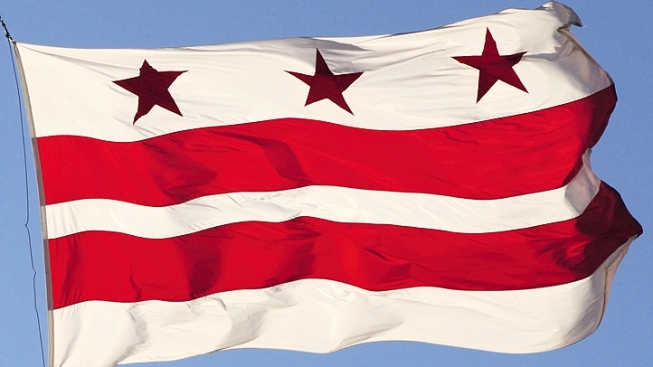 In the last election, 85 percent of D.C. voters supported a statehood resolution. Most Republicans oppose statehood, and the new Republican Congress has signaled that it intends to intervene more aggressively in local affairs in the overwhelmingly Democratic city. Federal lawmakers are able to overturn city laws and ballot measures. In February, the House Oversight Committee voted to invalidate D.C.'s new assisted-suicide law.